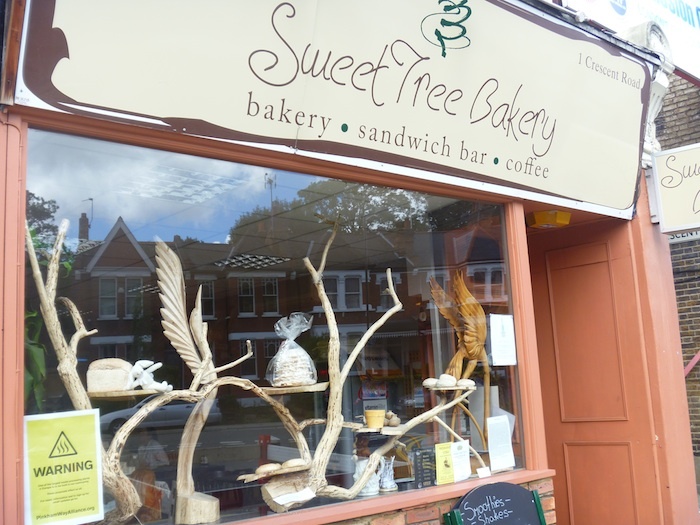 Sweet Tree bakery(www.sweettreebakery.co.uk) located near Alexandra park. 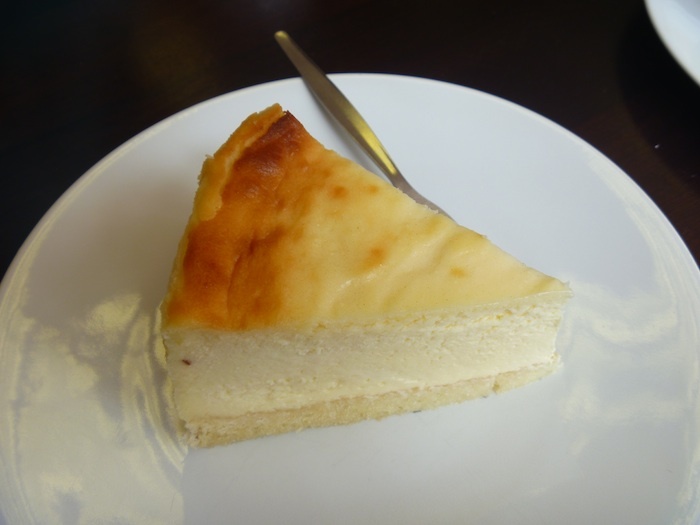 Owner; Manabu Ueno has real passion toward to what he makes.His bread and cake is real thing that has no additives or artificial ingredients. Also what amazed me was his cake! I had been looking for cake that not too sweet and fresh. 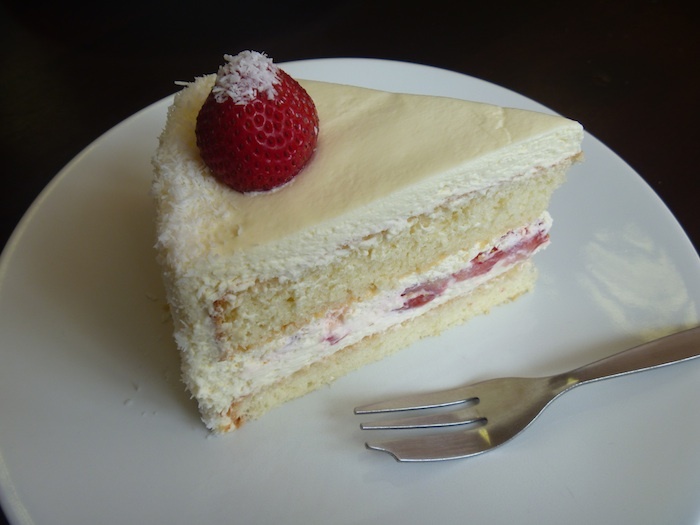 He make cake exactly like that. Recommend to pop by if you pass the area. I finally found the Japanese short cake(cream sponge cake with strawberry) in London!! This is very authentic. Also price is Amazing! 8 inch whole cake is only 13pounds!! Frequently travel to Tokyo, Hong Kong, Seoul, Paris, LA, Tuscany and some other cities. I love food and enjoy all kind of cuisine. Still I miss my kitchen end of day. Kitchen is Place where I get energy, I feel comfortable, I share love, I start from and come back to. Maybe my cooking is not the best but full of love. Hope my love goes through your stomach.